Under the auspices of the National Academy of Sciences, Dr. Shonkoff served as Chair of the Board on Children, Youth, and Families and chaired a blue-ribbon committee that produced the landmark report, From Neurons to Neighborhoods: The Science of Early Childhood Development. He also served as a member of the Panel on Child Care Policy, the Committee on the Assessment of Family Violence Interventions, and the Roundtable on Head Start Research. 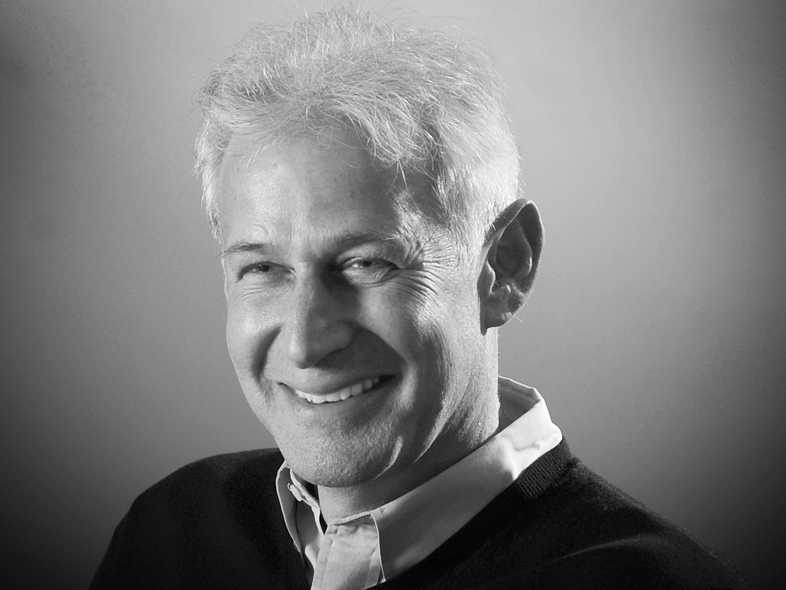 Dr. Shonkoff has served on numerous professional networks and public interest advisory boards, including the core scientific group of the MacArthur Research Network on Early Experience and Brain Development, the Governing Council of the Society for Research in Child Development, and the Executive Committee of the Section on Developmental and Behavioral Pediatrics of the American Academy of Pediatrics. He has authored more than 150 publications, including nine books; co-edited two editions of the widely heralded Handbook of Early Childhood Intervention; and served on the editorial board of several scholarly journals, including Child Development. Dr. Shonkoff completed his undergraduate studies at Cornell University, medical education at New York University School of Medicine, pediatric training at Bronx Municipal Hospital Center and the Albert Einstein College of Medicine, and fellowship in developmental pediatrics at Harvard Medical School and Boston Children’s Hospital. Prior to assuming his current position, he was the Samuel F. and Rose B. Gingold Professor of Human Development and Social Policy and Dean of The Heller School for Social Policy and Management at Brandeis University.